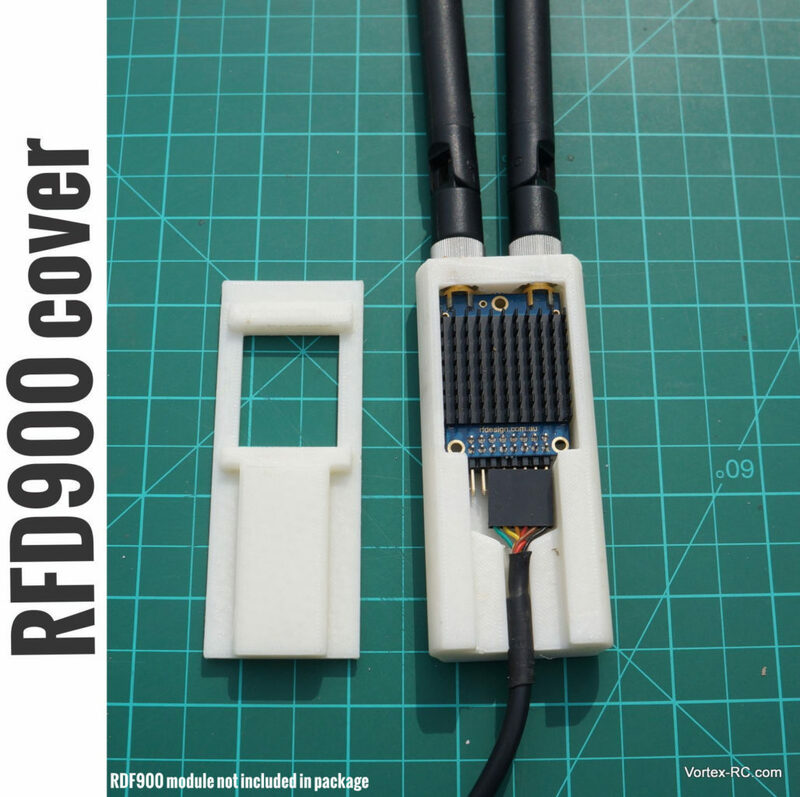 Protection Cover/Case for RFD900 Long range telemetry modems. Protects the delicate PCB holds the antennas to avoid damage. Custom 3D printed in tough ABS plastic. 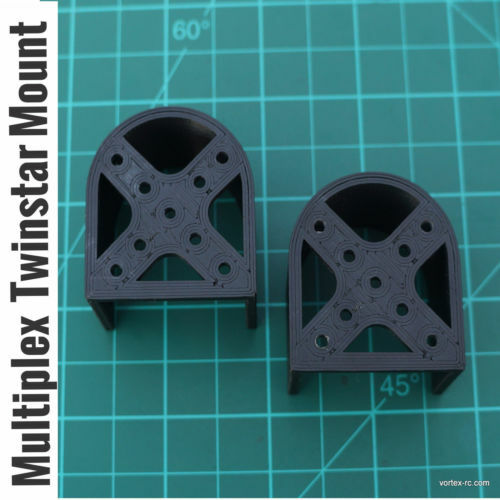 Replacement 3D Printed Wing retainer strap for Multiplex Twinstar II , Movie-Star or Magister. 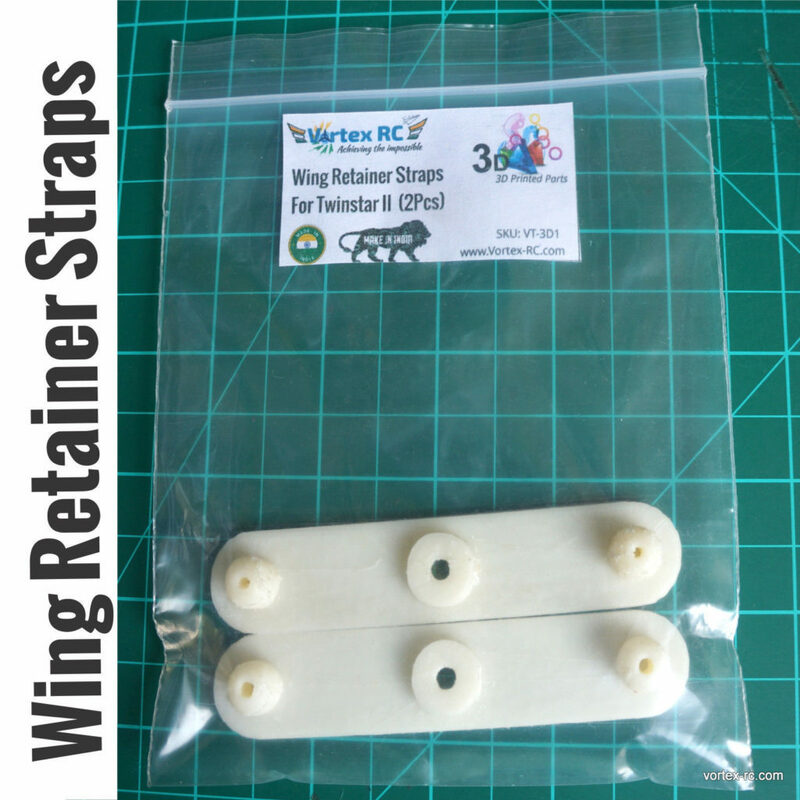 3D printed in tough ABS plastic.